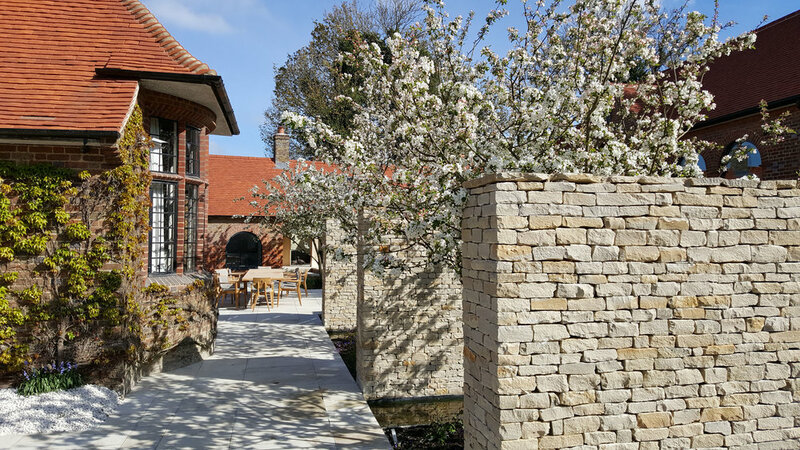 The London College of Garden Design (LCGD) has today announced that it will be offering a new Construction Design Certificate programme from Autumn 2019. The course reflects the growing need for continuing professional development (CPD) training and a demand from designers and landscapers to enhance their knowledge of design and construction. The Construction Design Certificate is a new study programme with a focus on the design, construction and the materiality of gardens and landscapes. The 12-week course is aimed at garden and landscape designers who would like to improve their knowledge and design capability and for landscapers who would like to understand more about the design of the constructed elements they build. The College already offers an intensive Planting Design Diploma for professionals building upon existing skills that designers and horticulturists may already have and it also offers a wide range of short courses. Like the Planting Design Diploma this new course will be the first intensive construction design course of its kind in the UK for garden and landscape professionals. Information on LCGD’s diploma and short course programme can be found at lcgd.org.uk website.